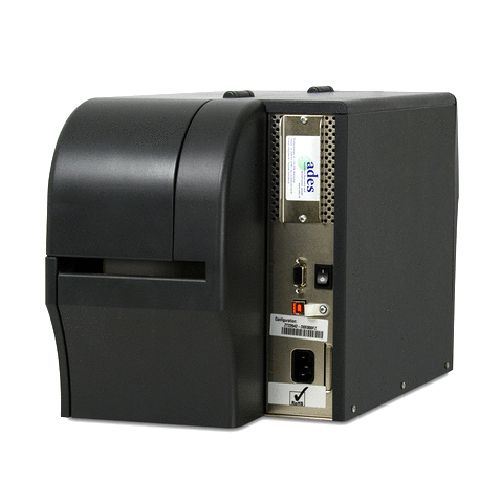 The ZT220 is Zebras most affordable industrial printer and offers a high impact polymer case with a simple single-use three button interface for simpler applications. 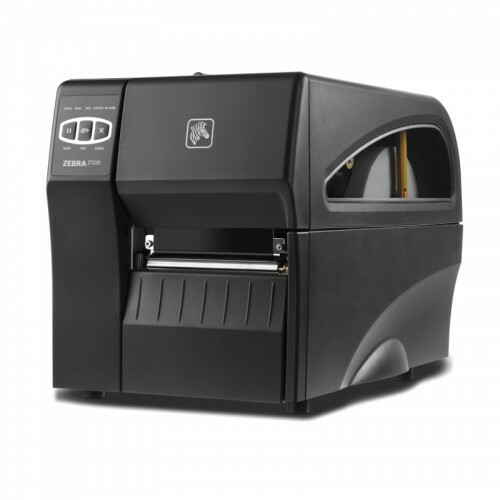 The ZT220 is built upon Zebras 30 year legacy and expertise of engineering outstanding printing solutions to fulfill our customers evolving needs. 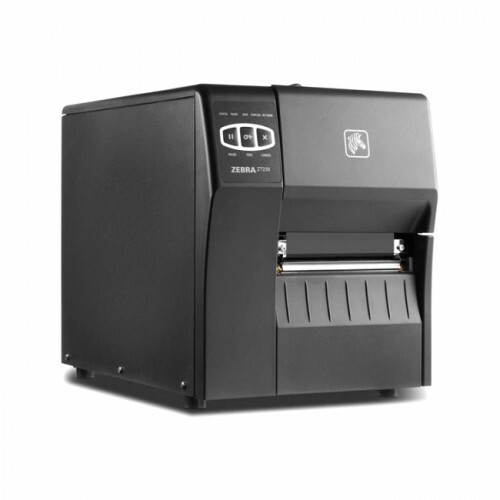 Zebra ZT410 - Thermal transfer.. 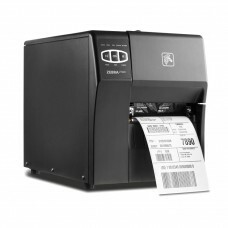 The ZT410 Series printers are rugged and loaded wi..